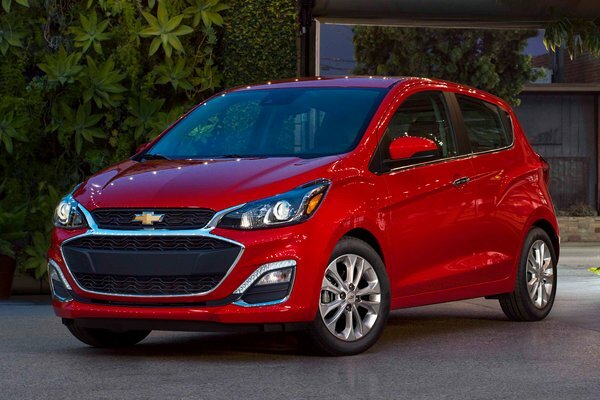 An updated face and new available active safety technology for the 2019 Spark add attitude and purpose to Chevrolet's feisty, segment sales-leading mini-car. 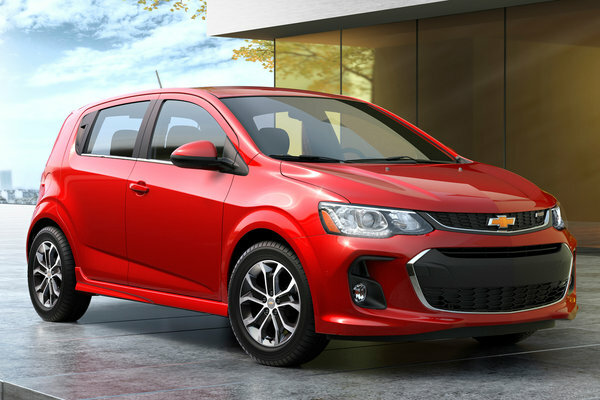 "Customers can easily personalize Spark, which is a main reason why it leads its segment in sales, attracting both young buyers and women to the brand," said Steve Majoros, Chevrolet marketing director for Cars and Crossovers. 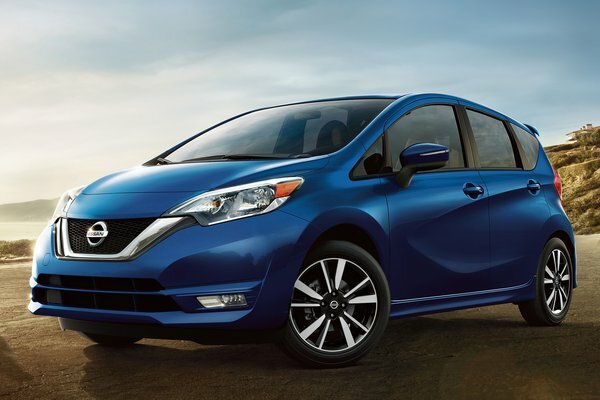 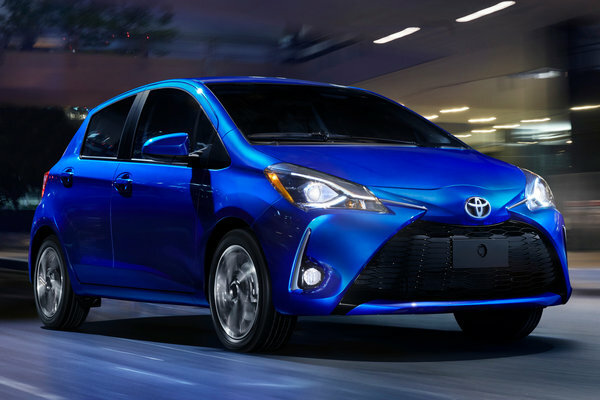 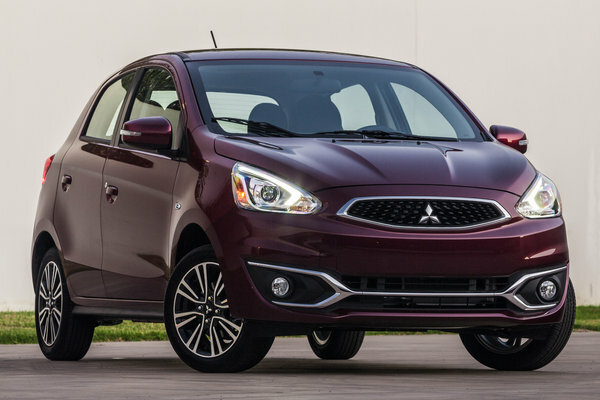 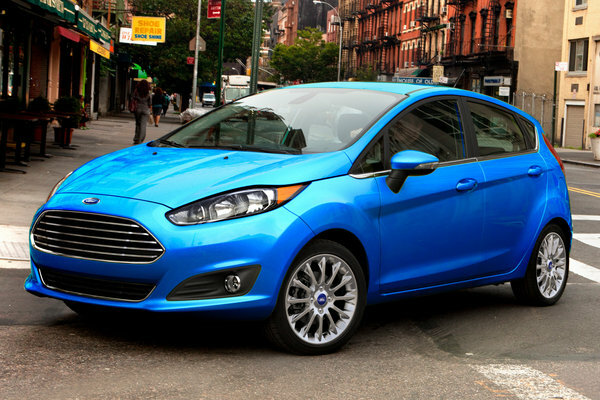 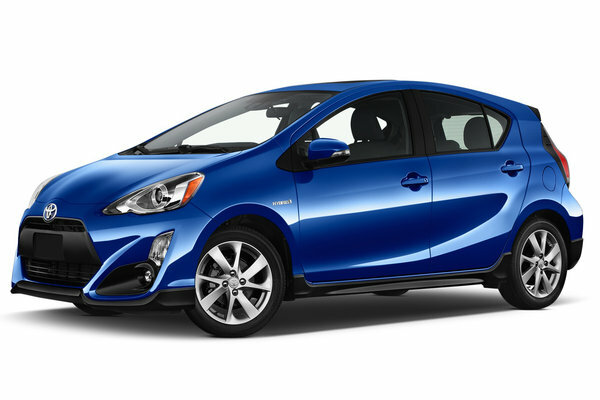 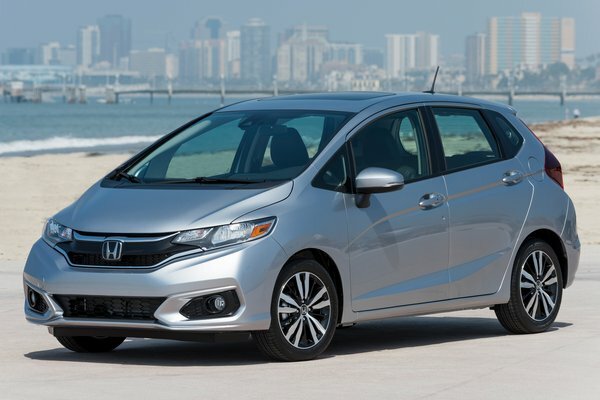 "Spark is an excellent value for customers seeking an affordable car that offers great safety technology and...Read.